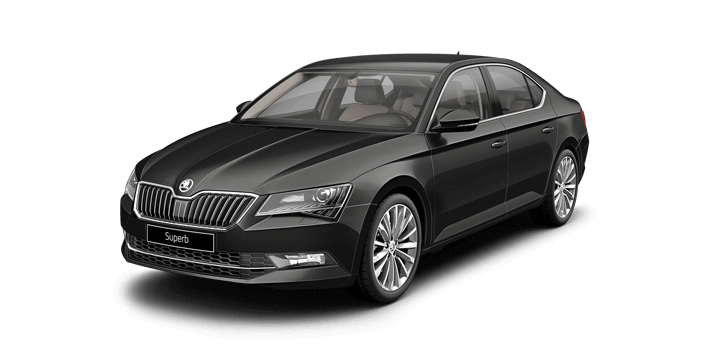 It sometimes seems that the authorities are out to get you for every minor offense when you’re driving your Skoda Superb 2018 on the roads. 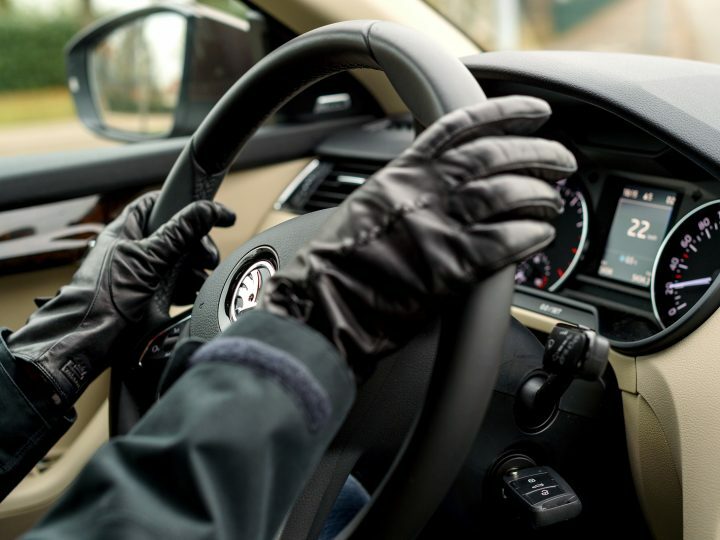 Every driver feels like this sometimes, but there are areas where there is genuine cause for concern. The most relevant area here is an active school zone where children are at risk. In these 40km/hr zones, it’s very easy to make some kind of mistake that could result in a fine or other punishment. Let’s take a look at some of these pitfalls that you need to avoid. Most states in Australia have a posted speed limit of 40km/h during designated periods. At other times these areas could have speed limits of 50, 60 or even 70km/h. Northern regions have different signs and rules that you need to be aware of if your travelling there. 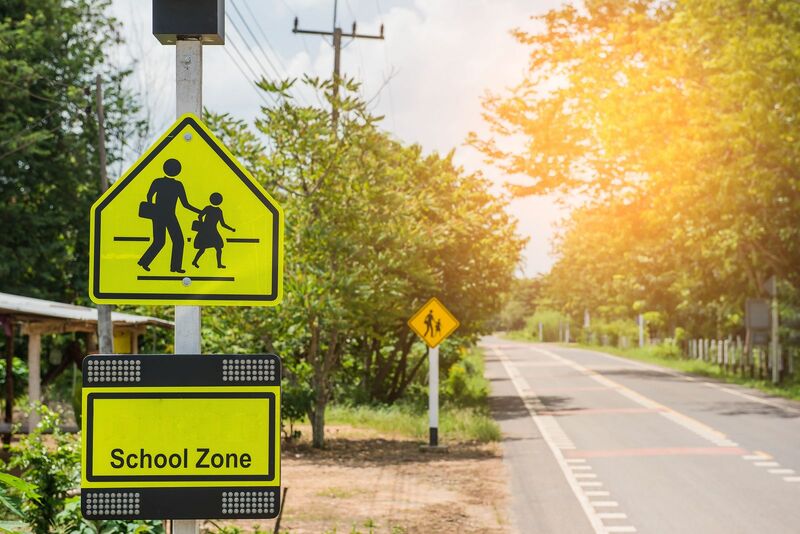 The fines and punishment also vary a great deal; you can easily expect to pay 30% more in fines and have some demerits if you’re caught speeding in an NSW school zone compared to other parts of Australia. If you’re planning a trip to a different state, try to find out what the rules are in advance. However, if you’re in any doubt watch your speed in school zones and avoid using your mobile phone whilst driving. A school zone here in Perth will be clearly designated with an MR-RS-7B school sign. On school days between 7.30-9.00am and then 2.30-4pm the speed limit will drop to 40km/h. The school zone speed limit takes effect where the sign is placed, and it ceases when you come to a sign that indicates the end of the school zone. Take care; sometimes there may some different times posted on the school zone signs that have to be followed. In a school zone, there may well be a heightened level of traffic enforcement so using a mobile phone whilst driving could noticed easily. 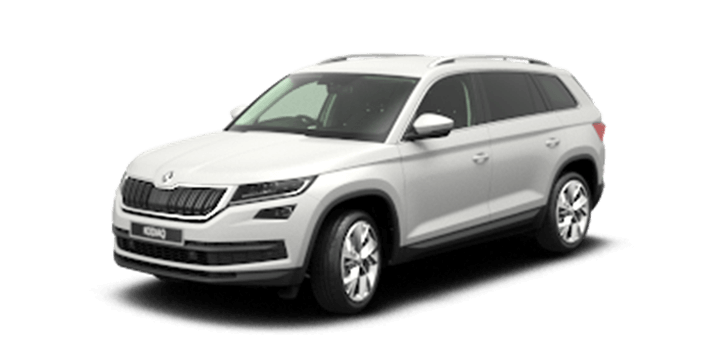 Parking in a school zone is often not allowed, and designated drop off zones should be used for the school run. Some zones don’t allow U-turns to reduce the chances of hitting a child in the road. If you have any doubts about what is allowed contact your local police station for more information. 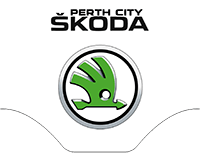 If they are looking to buy a Skoda Superb, Perth based motorists should contact us here at Skoda Perth. 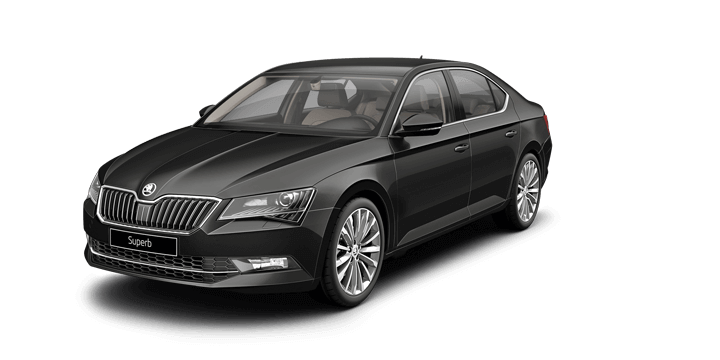 We have an extensive stock of both new and used cars in stock including Skoda Superb 2018 models. 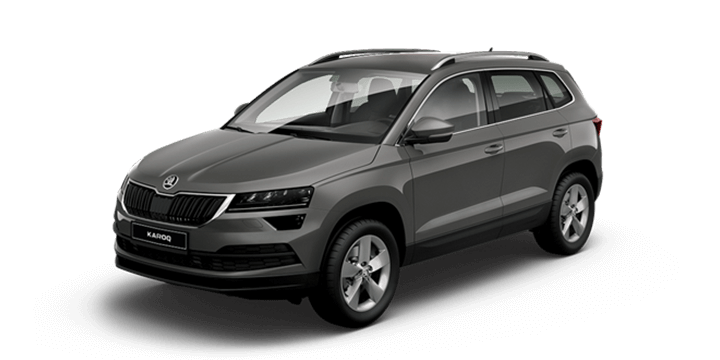 We invite you to join us for a no obligation test drive, and you can try out the Skoda driving difference for yourself. 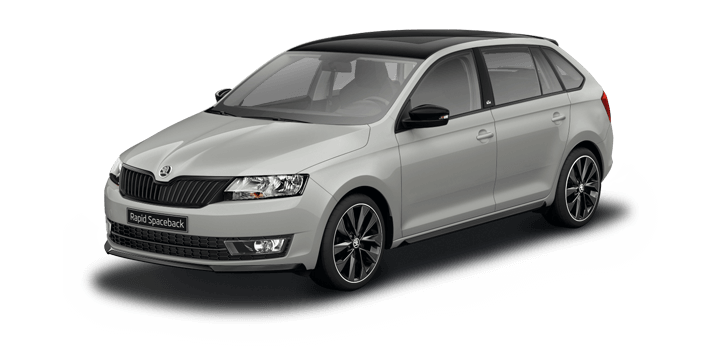 If you need financing, you will find that our rates are very competitive and the repayments will be tailored to meet your circumstances. 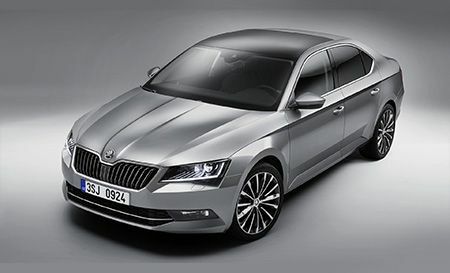 Our team members are standing by to advise you about the latest Skoda Superb sale price, and they would be happy to answer any further questions that you may have.